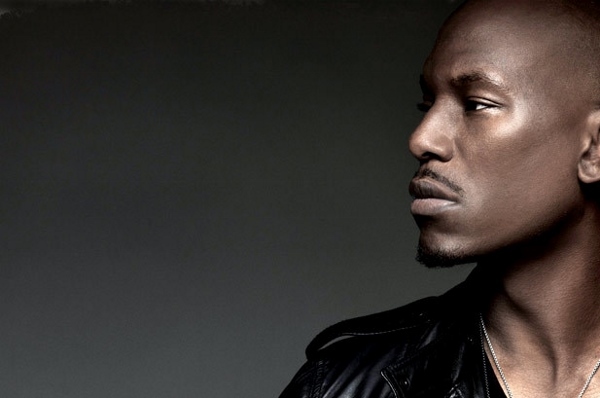 The world was shocked when it learned of award winning singer turn actor Tyrese Gibson’s marriage on social media Tuesday. In the post, he revealed how he received premarital counsel from World renowned pastor Creflo Dollar who serves as the senior pastor of World Changers Church in Atlanta, Georgia. “During our pre-marital session Pastor Creflo Dollar said ‘don’t make the mistake that others make thinking so much about the future that you lose focus of the gift of the present,” Tyrese recapped. “Be patient and present in love. You and your wife should stand on each side of your empty canvas of love and paint the picture along the way, We feel God’s presence all over this union. He’s walking with us so no weapons formed this will last”. Tyrese’s wife is Samantha Lee, a master’s degree holder from the University of Georgia, she has worked on cases for the Division of Family and Children Services in that state. Two years ago, the “Fast and Furious” franchise star wrote a Facebook post giving fans insight into the spiritual woman that he was praying for. Now, he is reflecting about how all of his prayers came true. He then wrote in a message encouraging his fans to do the same “Sometimes when you pray you get exactly what your heart desires, We are all flawed, sinners, and have made mistakes but I hope you decide to keep loving, keep the faith and God will send you what’s yours”.